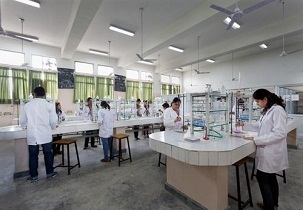 The University was established in the year 2012 by Haryana Govt. 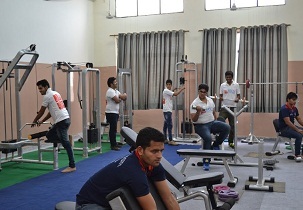 under the Haryana State Private University Act 2006 and recognized by UGC and it is NAAC accreditation. 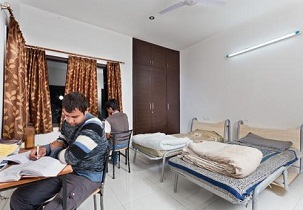 The campus is full of lush green and scenic beauty with eco-friendly. 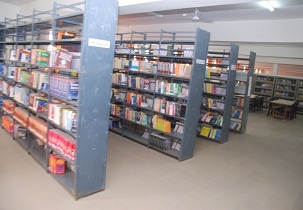 The institute offers Diploma, Undergraduate and Postgraduate courses in different specialization like School of Engineering & Technology, School of Business Management & Commerce, School of Allied Health Sciences, School of Arts, Science & Humanities, School of Pharmaceutical Sciences, School of Law and School of Agriculture and it also offers Ph. D courses in all the respective departments. Creating the leaders in higher education with core values. Microsoft, TCS ION, Times Pro Academic Partner, IIT Bombay Spoken Tutorial Project, Huawei's Authorized Network Academy, SAP University Alliance and IIT Delhi Alliance. Epic systems, Mahindra and Mahindra, TVS Motors, Airtel, Huawei, Infotech, Honeywell, NIIT Ltd., Asian Paints, Pepsi Foods ltd., etc. Can I have a direct admission in MCA. Pleses contact me as soon as possible. It's a humble request.? fee structure of Bba in banking? 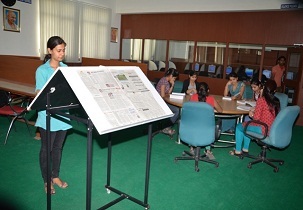 In MVN University Faridabad fees for BBA is Rs.60,000. sir when will the admission open n free detail foe bba llb for session 2017? 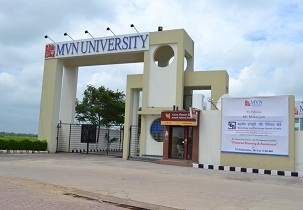 Admissions are currently open in MVN University for BBA+LLB program. want to know about 1.fee structure 2. campus placements 3.admission criteria? Are you Interested inMVN University"? Please provide the following details.